*Update: The amendment passed 214-197. This is unfortunate, but not surprsing. Polluters and their allies in Congress are determined to make it harder to protect the Bay and other vital watersheds across the country. The good news: 197 members of the House put our water and communities first and all 13 Democrats from the Bay watershed voted with their constituents to continue the landmark cleanup of Chesapeake Bay. The next stop in this process is the Senate where we will do whatever we can to strip this amendment out of the spending bill. Click here to see how your Representative voted. While Clean Water Action is fighting with our allies on a number of federal appropriations riders and amendments, we wanted to highlight one amendment that targets the Chesapeake Bay. Representative Bob Goodlatte (R-VA), a long-time opponent of efforts to clean up Chesapeake Bay, has crafted an amendment to the House appropriations bill (HR 3354) that would prohibit the Environmental Protection Agency from using any funds to take “backstop” actions against any of the six states in the Chesapeake Bay Watershed in the event that a state does not meet the goals mandated by the EPA’s Chesapeake Bay cleanup plan. This amendment would limit EPA’s key authority to protect clean water in the 64,000 square mile Chesapeake Bay watershed which spans 6 states and the District of Columbia. 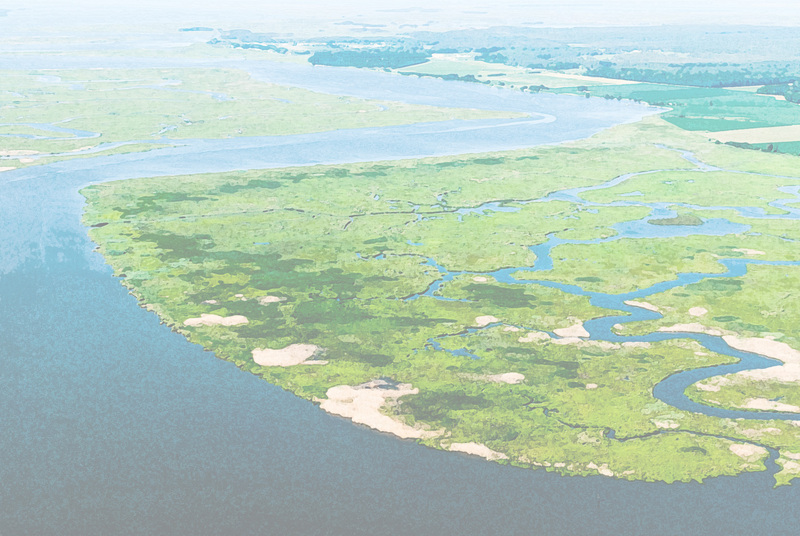 This authority is critical to ensure full Clean Water Act protections for over 18 million residents and to the success of the historic federal-state collaboration to restore the Chesapeake Bay. We have made significant progress in cleaning up the Bay, but this amendment would set us back and could jeopardize recent progress. We call on all members of Congress representing Chesapeake Bay states to oppose the Goodlatte Amendment. Representatives in our region need to stand up and protect the Bay, not help polluters get a free pass.